New Zealand, known as Aotearoa in the native Māori tongue which means the land of the long white cloud, is legendary for its spectacular natural sceneries and distinctive Māori culture. Spreading across 270,534 km2, the country has two main Islands simply known as the North and South Island. The City of Sails – Auckland is New Zealand’s most populous city located at the North Island with a huge range of attractions, such as the tallest building in the Southern Hemisphere – Sky Tower, the magnificent volcanic crater at Mount Eden, the beautiful Auckland Domain Park that houses Auckland War Memorial Museum, and many more attractions such as the Viaduct Harbour, Rangitoto Island and others. Guests can also self-drive to the scenic Northland chasing sands at the Ninety Mile beach and visit Cape Reinga – the Northern tip of New Zealand; or drive down to Matamata for the Hobbiton Movie Set – one of the filming location for The Lord of The Rings Trilogies, both only within hours of drive away from Auckland city. 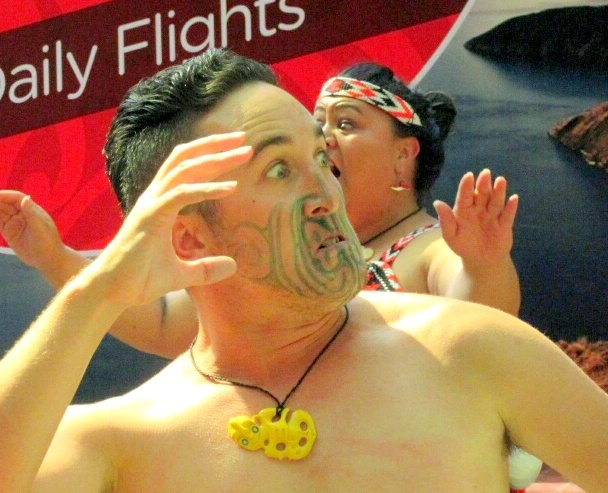 Now everyone can fly to Auckland city and discover the city’s hidden gems!!! 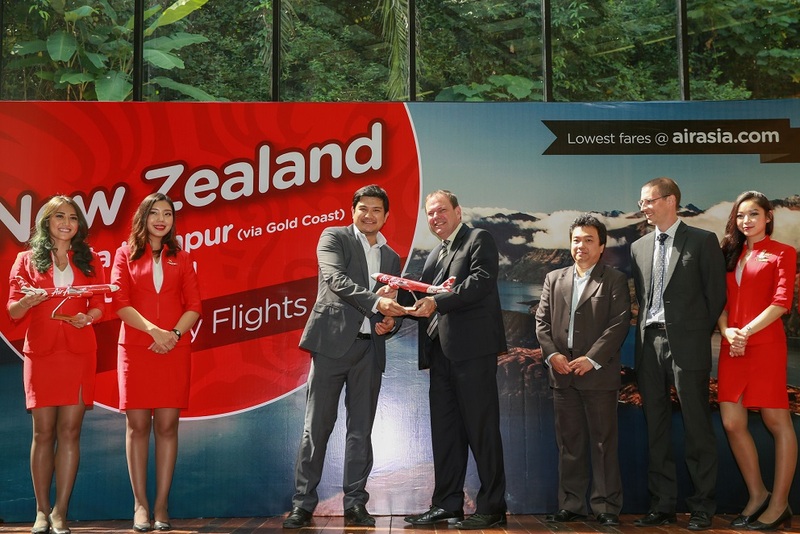 AirAsia X, the leading long-haul, low-fare affiliate of the AirAsia Group commences its operations into Auckland, New Zealand from Kuala Lumpur via Gold Coast, Australia. 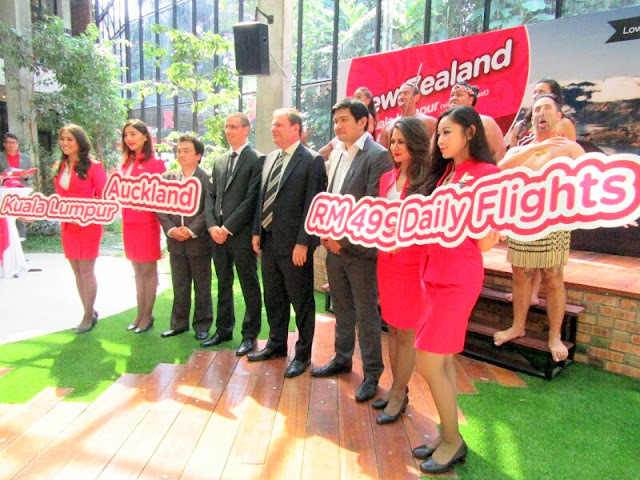 The daily flights scheduled to commence operations on 22 March 2016 will strengthen the airline’s connectivity between Asia, Australia and the North Island of New Zealand. 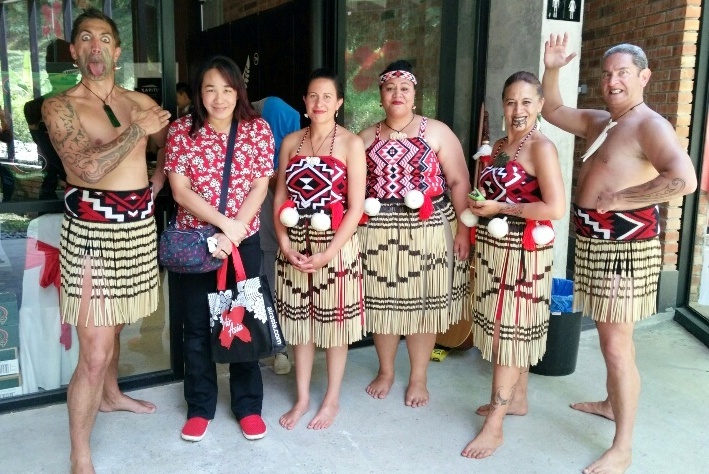 Yours truly as part of the AABC member was at the Glasshouse yesterday to witness the very interesting ceremony involving the Māori people who were exclusively brought all the way from New Zealand for this event. It was definitely interesting, and well, it was my very first time getting to witness a powhiri (formal welcome) at a marae (Māori meeting grounds) that began with a wero (challenge). 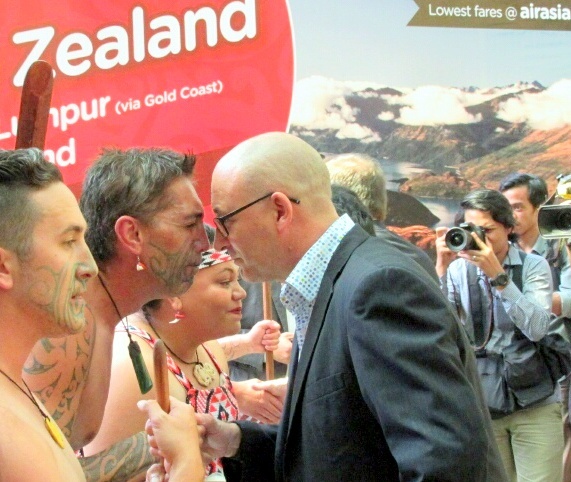 The Māori warriors from the tangata whenua (hosts) challenged the manuhiri (guests), in this case Benyamin Ismail, the CEO of AirAsia X. 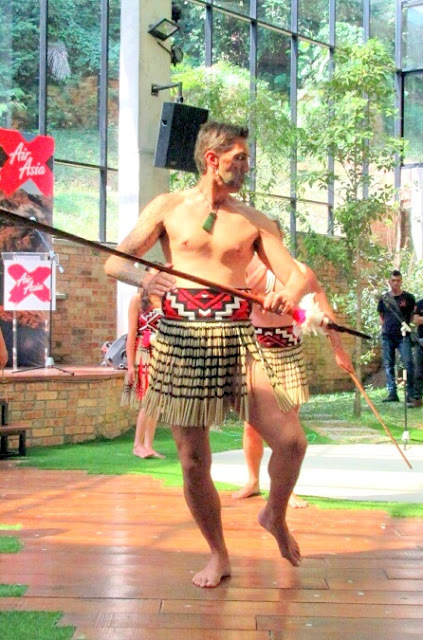 The Māori warrior did look quite intimidating and somewhat threatening with his 'spear' (taiaha) and war-like dance . He then laid down a token (the small wooden box) that Benyamin Ismail picked up to show he come in peace. 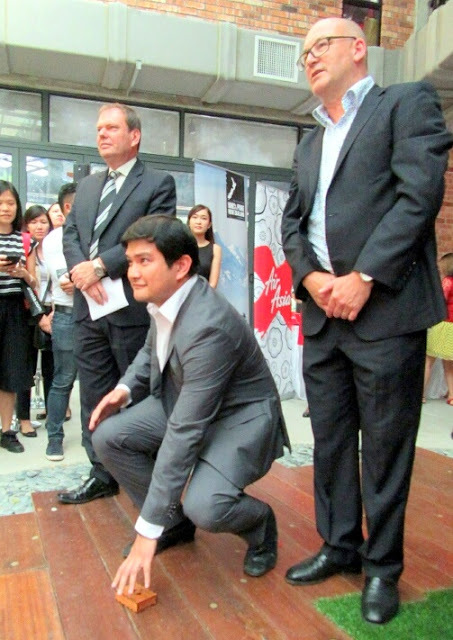 Anyway, the flights to Auckland was officially launched by His Excellency Dr. John Subritzky, New Zealand High Commissioner to Malaysia, in the company of Tan Sri Tony Fernandes, Group Chief Executive Officer of AirAsia and Benyamin Ismail, Chief Executive Officer of AirAsia X Berhad. And.... drumroll......To celebrate the announcement of the new route, AirAsia X is offering promotional all-in-fares from as low as RM499* one way on economy seats and from as low as RM1499* one way on the award-winning Premium Flatbed seats. These promotional fares are available for booking online starting13 until 24 January 2016 for the travel period from 22 March until 5 February 2017. “At AirAsia X, our aim is to continue building an extensive list of exciting destinations to our guests and the introduction of this new route is in line with our turnaround initiatives that we believe will bring positive contribution to the bottom line,” concluded Benyamin. So there you have it, we can now travel from Kuala Lumpur to Auckland, New Zealand with a quick stopover in Gold Coast, Australia. You do not need an Australia visa for this stopover!! Malaysians can travel visa-free to New Zealand for up to 3 months, making traveling for all Malaysian guests a breeze. 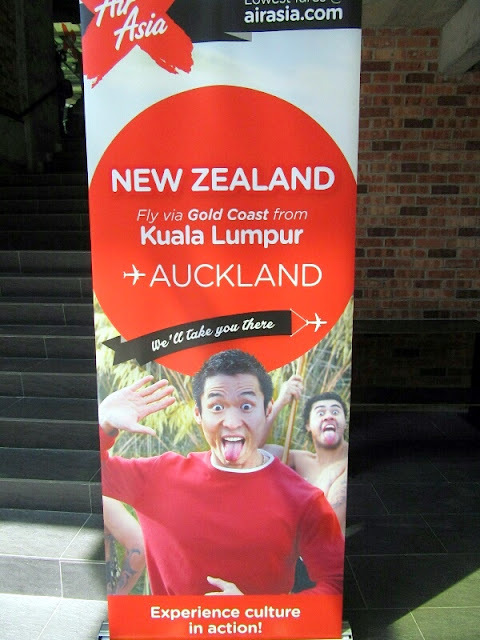 Guests can also make use of the Fly-Thru option to connect seamlessly to Auckland from other cities within AirAsia group’s extensive flight network; or the Multi-City option to spend a few days on the stopover in Gold Coast before travelling onward to Auckland, allowing even more flexibility to your travel plan. 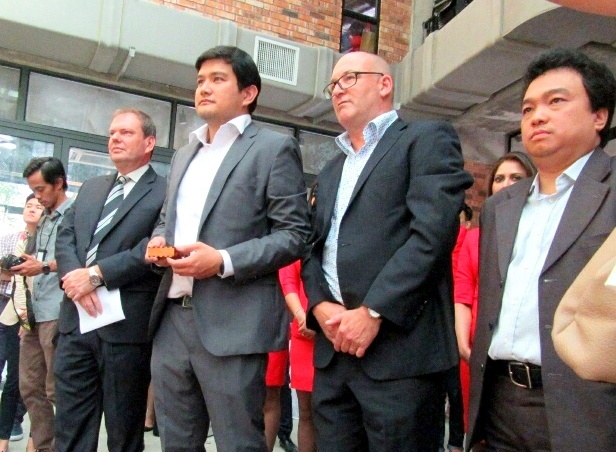 Benyamin Ismail, CEO of AirAsia X Berhad (3rd from right) announced its latest route to Auckland from Kuala Lumpur via Gold Coast today with Tan Sri Tony Fernandes, Group CEO of AirAsia (centre), witnessed by His Excellency Dr John Subritzky, New Zealand High Commissioner to Malaysia (4th from right) in the company of Matt Ritchie, Trade Commissioner to Malaysia and Brunei, New Zealand Trade & Enterprise (4th from left) and Peppy Adi-Purnomo, Southeast Asia and India Development Manager, Auckland Airport (3rd from left). 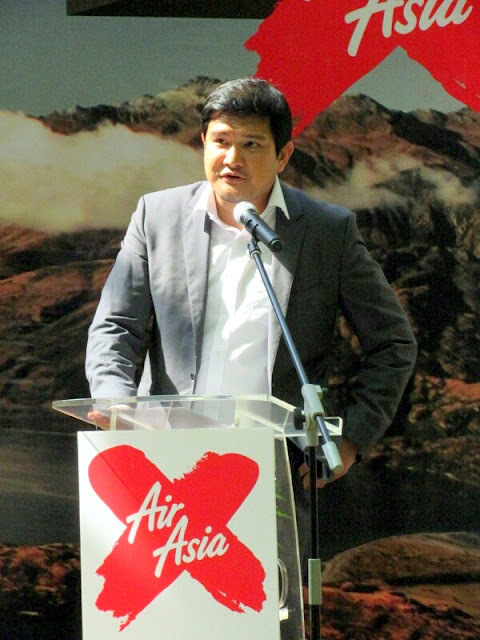 AirAsia X was awarded the "World's Best Low Cost Airline Premium Cabin" and "Best Low Cost Airline Premium Seat" at the annual Skytrax World Airline Awards for three consecutive years from 2013 – 2015. The Premium Flatbed seats on AirAsia X's flights feature universal power sockets, adjustable headrests and built-in personal utilities such as tray table, drink holder, reading light and privacy screen. Premium Flatbed guests also enjoy premium complimentary products and services including unlimited flight change, Pick A Seat, Priority Check-in, Priority Boarding, Priority Baggage, immigration fast track at selected airports, 40kg Baggage Allowance, Complimentary Meal and drinks with Pillow and Duvet. Note: All time depicted are local time at respective destinations. New Zealand pictures were taken and credit goes to www.estero.co.nz and newzealand.com for decorative purposes. wow! new zealand in my list too. But i have long list la...AA definately make everyone feel affordable to travel. But nowadays ...go abroad our money so small. haih! This is indeed good news! And I'm happy to note that the fare is pretty reasonable! Now we get to travel to New Zealand with reasonable airfare. 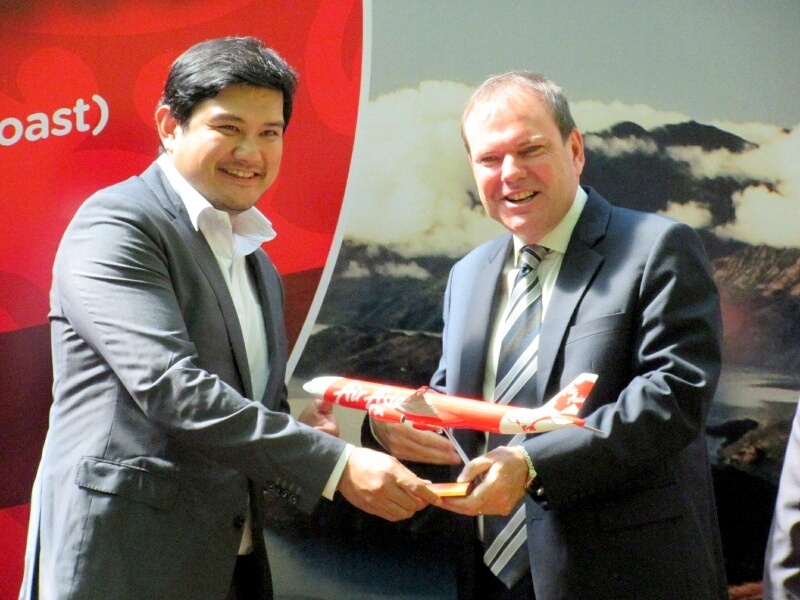 What a good news from Air Asia! I think i can start planning dy! Hehe! Yeah, I read this news on newspaper too. Wish to fly there soon. Now AirAsia can fly us to New Zealand. Can add in into my travel list destination. yeah, that's what happening for me too.....at last New Zealand is achievable!!! Yesss!! Been waiting for some cheaper flight to take me to New Zealand. I have got to go bungee jumping there! No cheap flights already now so maybe wait for the next few months. 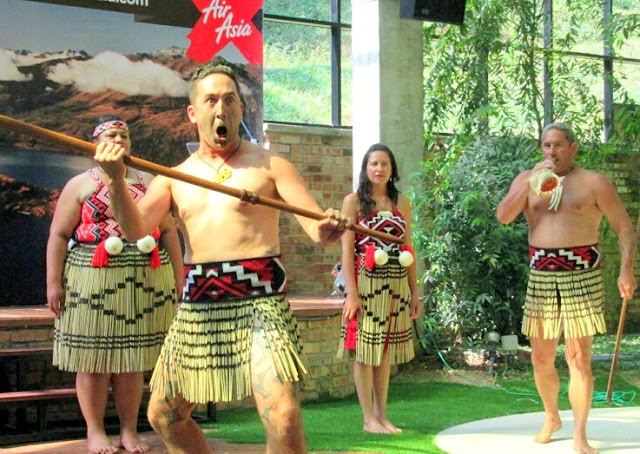 Are you planning to go New Zealand? I wish to go visit the farm there. NZ is on our list but everytime I will check the air tickets are so expensive. Going to check air asia deals. my aunt lives there! have always wanted to visit there.. i wonder what the future holds.